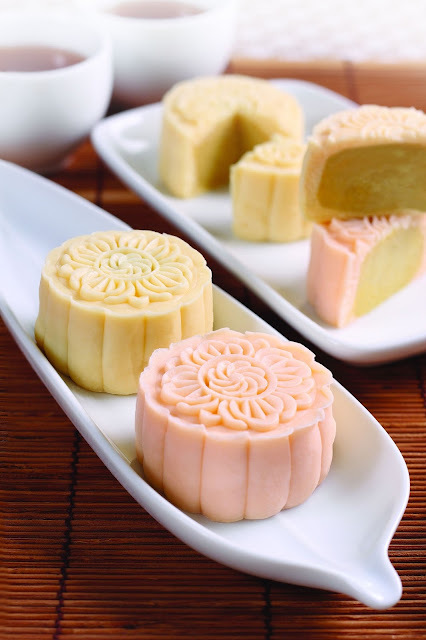 As Mid-Autumn Festival approaches, it's time for mooncakes indulgence with family members and friends to signify completeness and the unity of families. Instead of the usual mooncakes, let's savour Malaysian favourite, King of fruits, the durian mooncake. 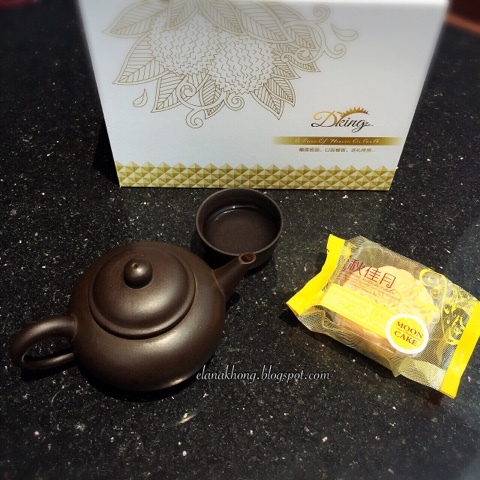 D'king, a premium durian mooncake brand introduces its vegetarian snow skin musang king durian mooncake. Each pieces are exquisitely handmade, packed with the highest-grade Musang King durians sourced from Pahang without preservatives and artificial flavouring. 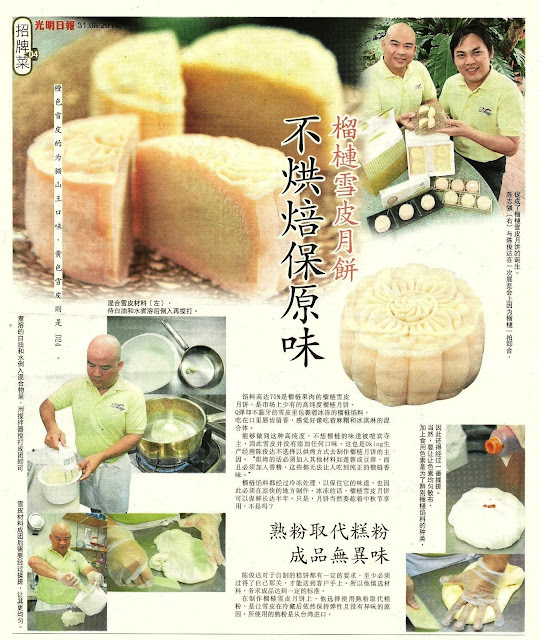 According to Simon Chin, the founder of D'king, unlike most mooncakes, which utilise processed filling, D’king mooncake is prepared with the actual durian flesh. Once the fresh durians arrive, it will be peeled and the flesh is prepared immediately for the mooncake filling. 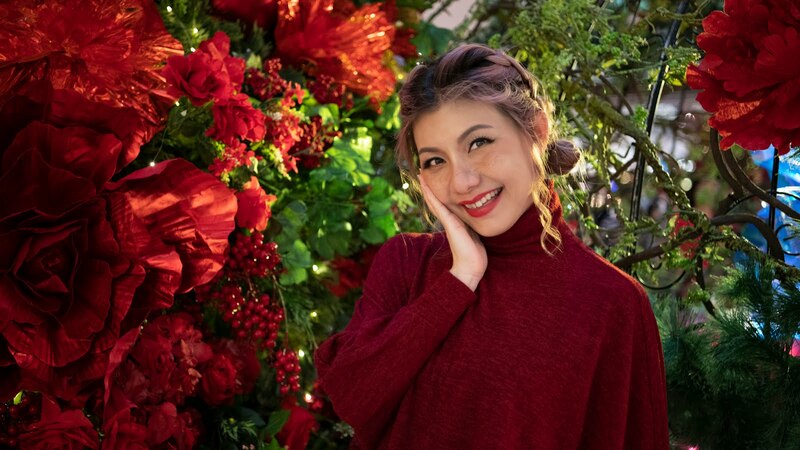 Delicate, thin and light-textured snow skin truly emphasizes the filling with creamy and flavourful real Musang King durian pulp filling that melts in the mouth. So brilliant! 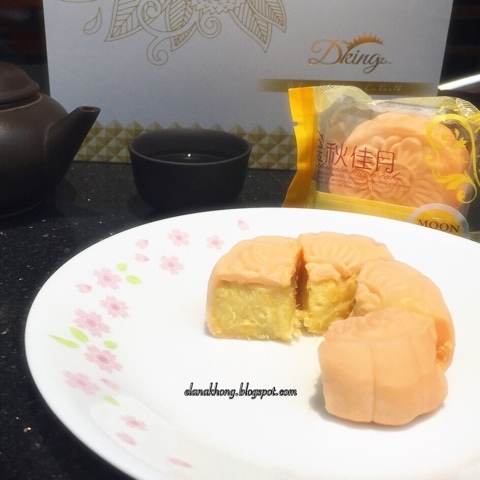 D’king vegetarian snow skin musang king durian mooncake. 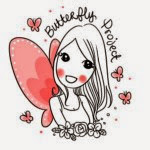 Free delivery for the purchase of two or more sets! 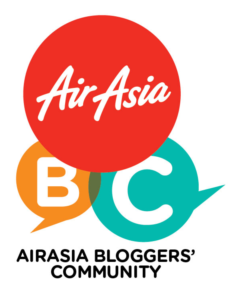 Last order 25th September 2015!! !